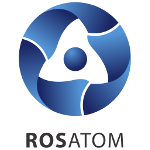 Russia’s State Atomic Energy Corporation “Rosatom” in collaboration with ASE, general contractor for the Rooppur NPP project held a “Nuclear and Science Week 2018” festival in Bangladesh. The festival took place in 14 different venues in Iswardi, Kushtia, Rajshahi and Dhaka. It started on July 14 in Pabna. “The main objective of the festival was to promote science and technology, raise awareness among the young Bangladeshi generation about the nuclear industry through arranging popular educational and entertaining activities like interactive seminars, public talks, science based quizzes and games, art competition, friendly football match among others”, Rosatom explained. Hundreds of university and college students participated in the festival. Over 20 lectures were delivered during the week, including a number on nuclear topics. 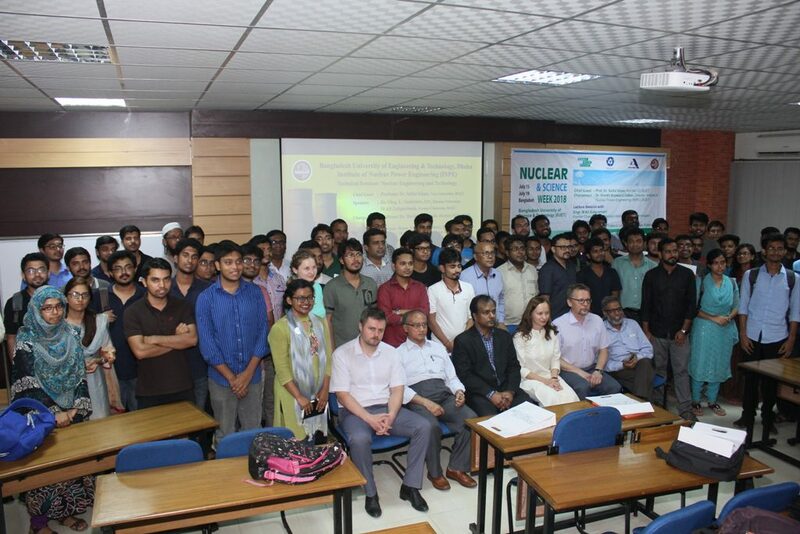 Experts and scientists from Russia and Bangladesh shared their knowledge and experience in a variety of areas, especially related to nuclear energy. They answered different questions from the participants and engaged in interactive discussions. “Bangladesh, which sets its goal to emerge as a developed country by 2041, needs a future generation, well conversant with modern science and technology. The nuclear and science festival played an important role in popularizing science among the young generation and provided a platform for coming up with innovative ideas for subsequent development,” Andrey Shevlyakov, CEO of Rosatom South Asia, said.